1 Some time later, Pharaoh’s chief cup-bearer and chief baker offended their royal master. 2 Pharaoh became angry with these two officials, 3 and he put them in the prison where Joseph was, in the palace of the captain of the guard. 4 They remained in prison for quite some time, and the captain of the guard assigned them to Joseph, who looked after them. 5 While they were in prison, Pharaoh’s cup-bearer and baker each had a dream one night, and each dream had its own meaning. 6 When Joseph saw them the next morning, he noticed that they both looked upset. 7 “Why do you look so worried today?” he asked them. 20 Pharaoh’s birthday came three days later, and he prepared a banquet for all his officials and staff. He summoned[a] his chief cup-bearer and chief baker to join the other officials. 21 He then restored the chief cup-bearer to his former position, so he could again hand Pharaoh his cup. 22 But Pharaoh impaled the chief baker, just as Joseph had predicted when he interpreted his dream. 23 Pharaoh’s chief cup-bearer, however, forgot all about Joseph, never giving him another thought. 40:20 Hebrew He lifted up the head of. 39 Once again they tried to arrest him, but he got away and left them. 40 He went beyond the Jordan River near the place where John was first baptizing and stayed there awhile. 41 And many followed him. “John didn’t perform miraculous signs,” they remarked to one another, “but everything he said about this man has come true.” 42 And many who were there believed in Jesus. 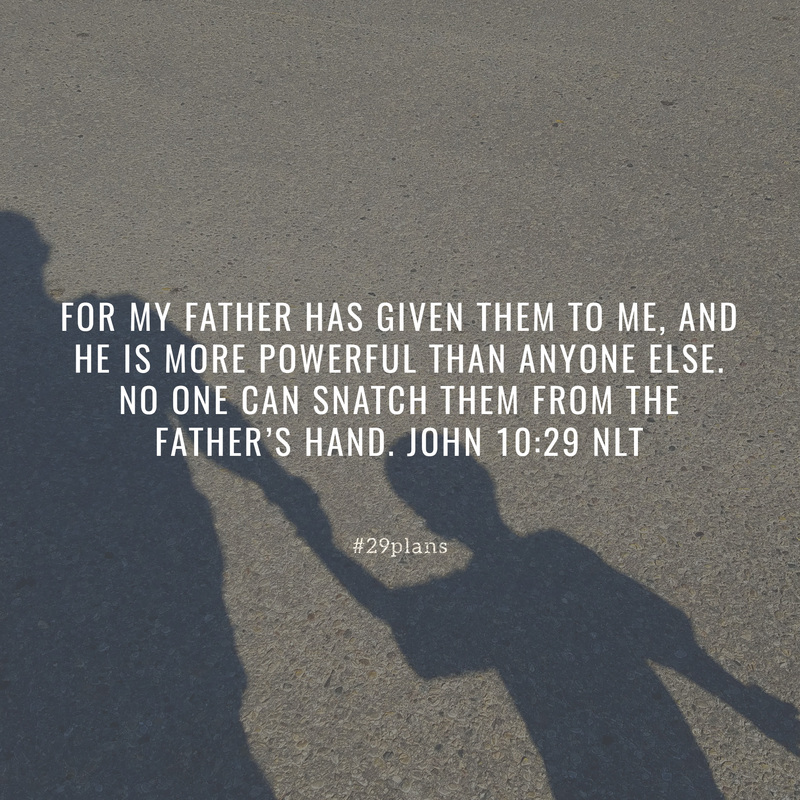 10:29 Other manuscripts read for what my Father has given me is more powerful than anything; still others read for regarding that which my Father has given me, he is greater than all. 10:34a Greek your own law.